Welcome Baby! 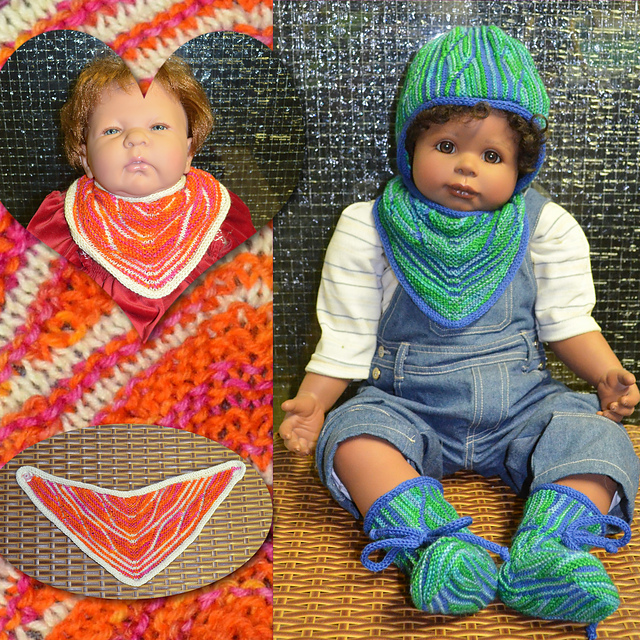 – that’s three new patterns! 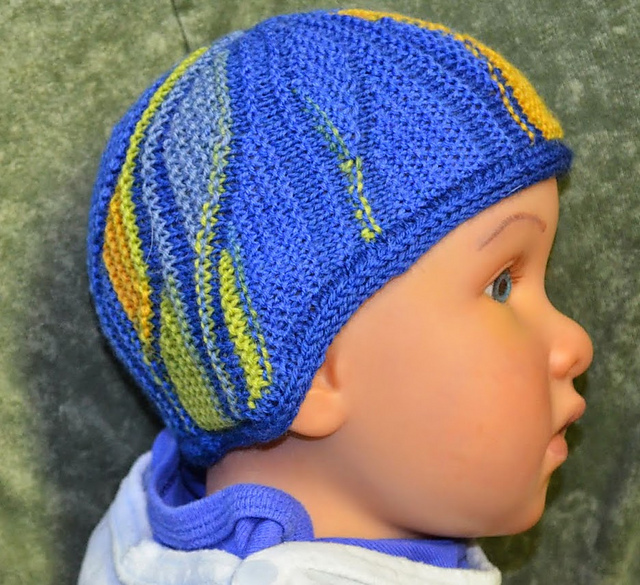 All patterns are availabe as single patterns or as part of the Welcome Baby! eBook! The Welcome Baby! patterns present the new hand dyed colors of the Lungauer Sockenwolle 4ply by Wollgarnspinnerei Ferner – the new colors will be presented during the H&H Cologne for the first time! Up to April 01, 2015, the e-Book will be available at a SPECIAL 50% DISCOUNT PRICE! 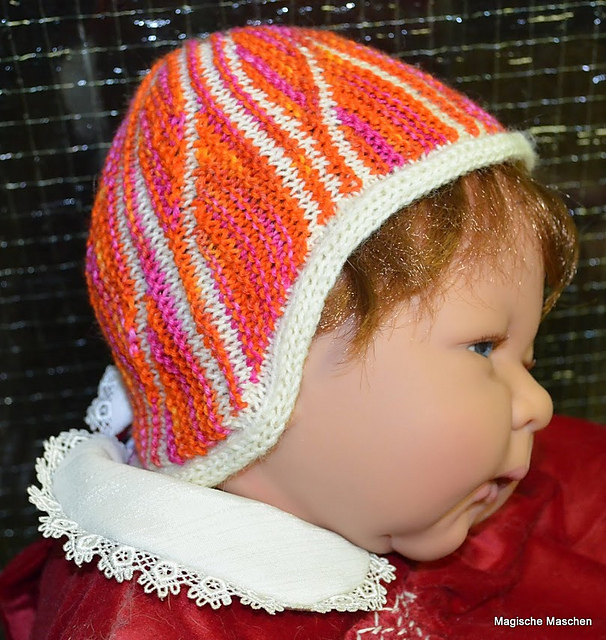 NOTE: THE ENGLISH VERSION OF THIS PATTERN IS NOT ONLINE YET – IT WILL BE FINISHED on Tuesday, March 31 LATEST AND WILL ASAP BE ADDED TO THE PATTERN !!!! Welcome Baby! 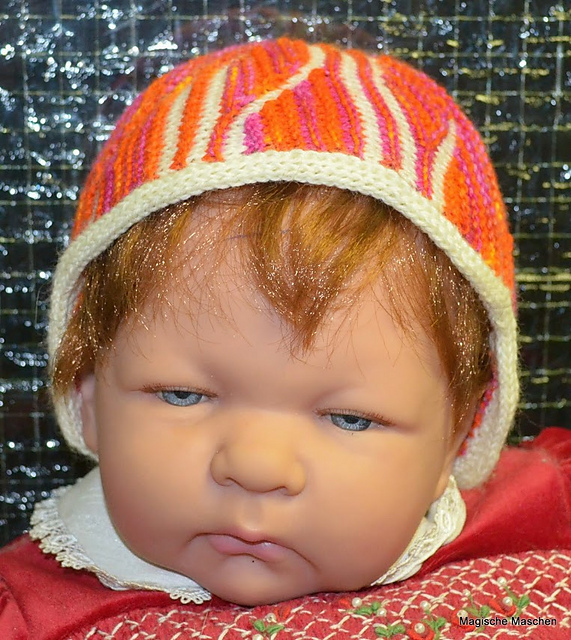 Hat is a baby hat knitted with 4ply sock yarn. The hat is given in 2 different sizes. 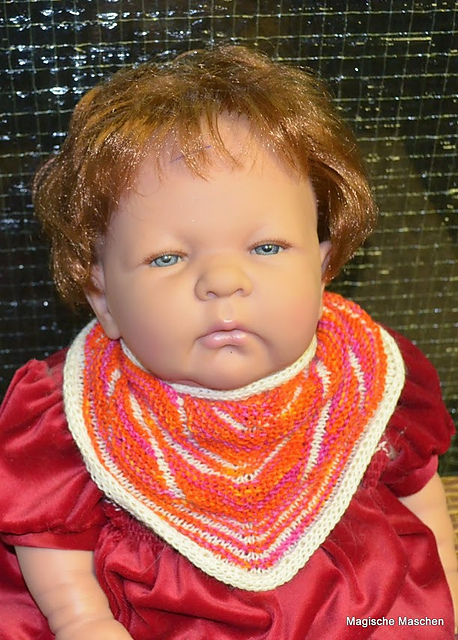 The neck part is longer than the front, so it will cover baby’s ears and neck but not baby’s eyes. Size S is for head circumference of approx. 37 – 40 cm. Size L is for head circumference of approx. 41 – 47 cm. 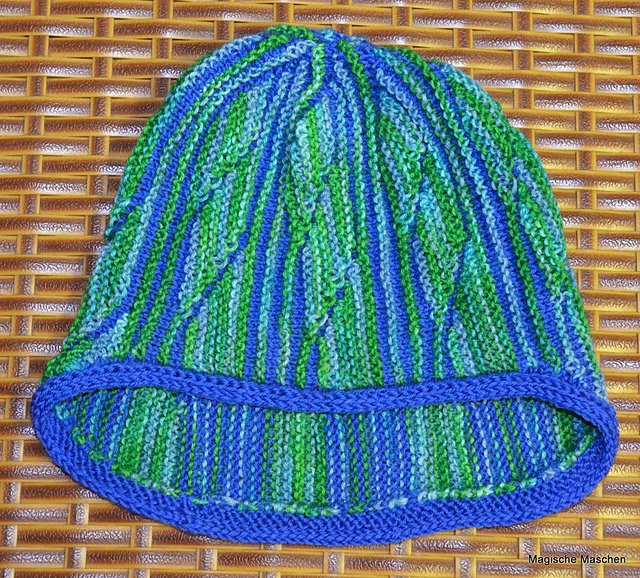 The hat is knitted in one piece side-to-side. The patterning uses elements of Swing-Knitting. with a short explanation for those who already know Swing-Knitting. 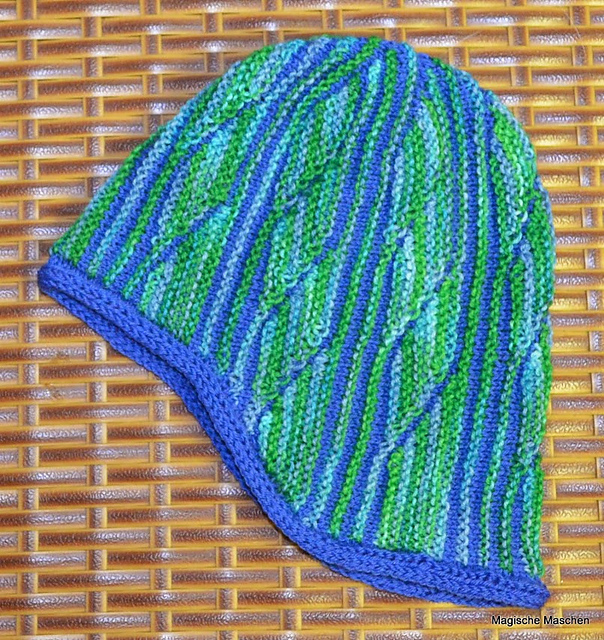 All knitting techniques that might not be known by everyone, are explained in a special Knitting Technique Appendix, step by step as photo tutorials. Welcome Baby! 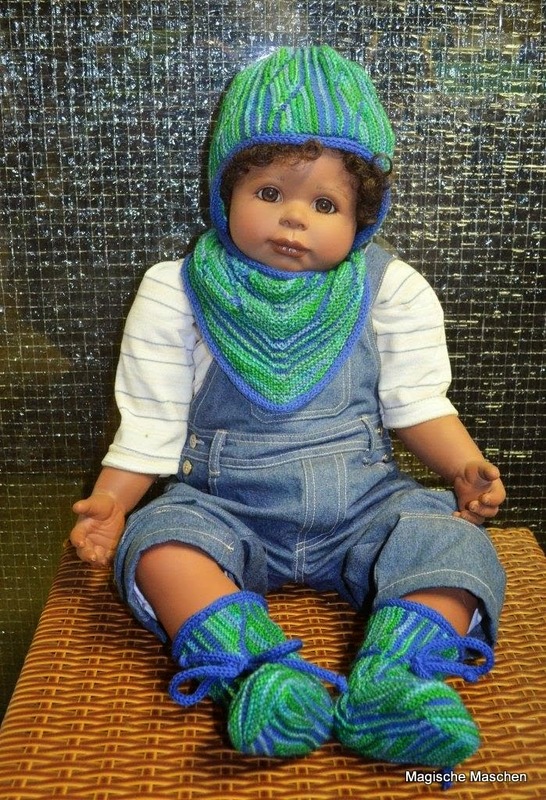 Kerchief is a baby kerchief knitted with 4ply sock yarn. 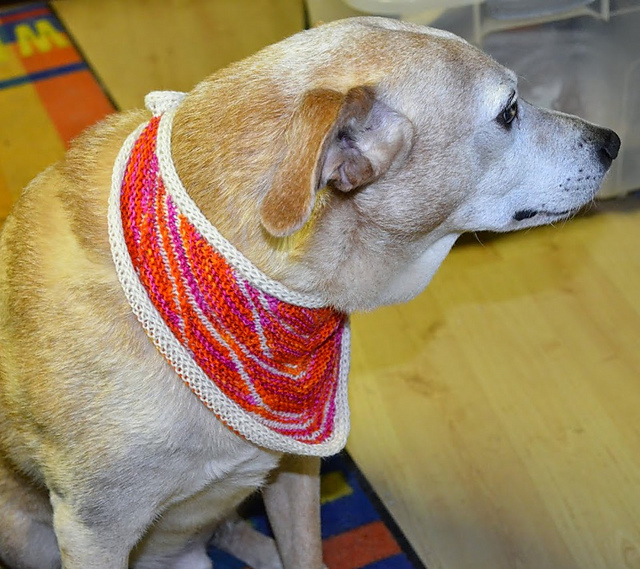 The kerchief is given in 2 different sizes. 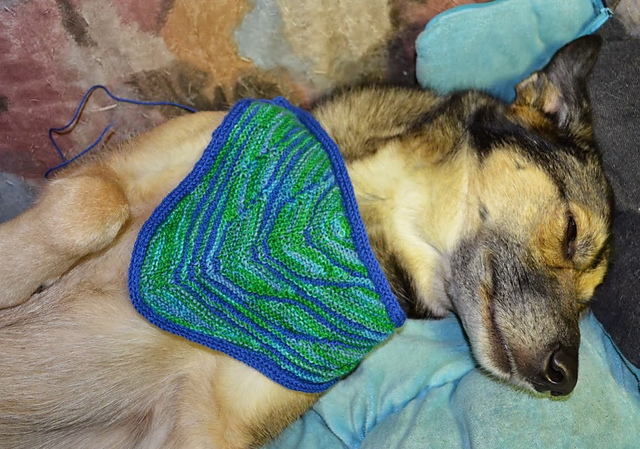 The kerchief has a triangular shape. It is closed by a snap button. 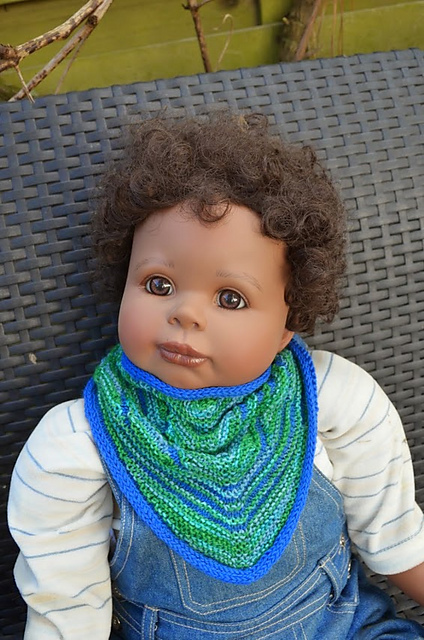 The kerchief is a very versatile accessory for newborns and larger babies and toddlers as well – as a neck warmer, as a drooling cloth, as a bib – the sock yarn is easily washable and does not mind lots of washing cycles :)! Size S is approx. 14 cm deep and 31 cm long. Size L is approx. 17 cm deep and 33 cm long. 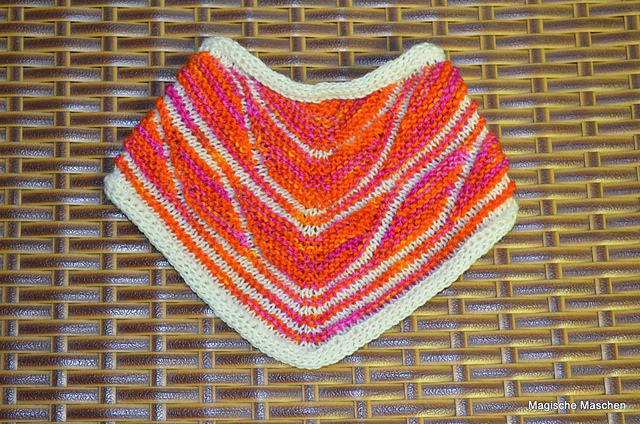 The kerchief is knitted in one piece top down. The patterning uses elements of Swing-Knitting. Welcome Baby! 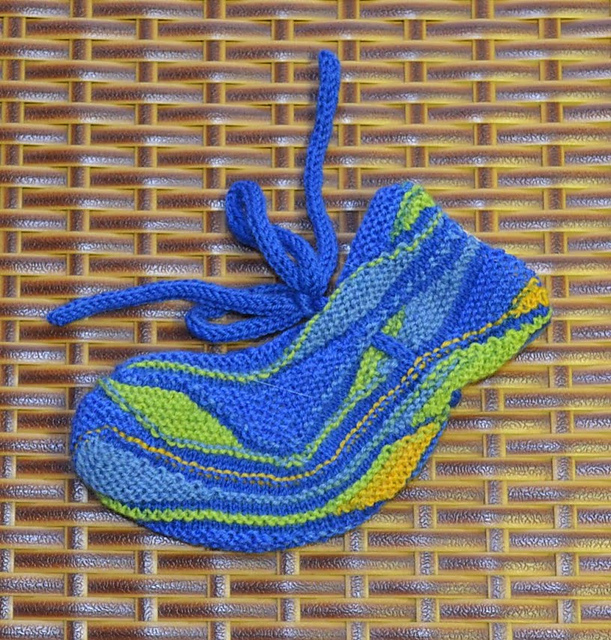 Booties is a pattern for baby booties. 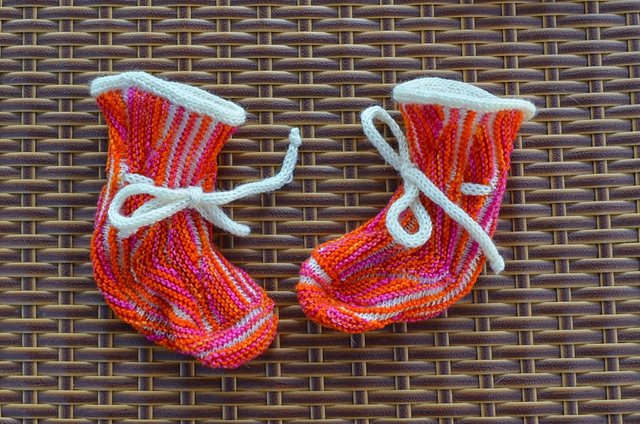 Knitted with 4ply sock yarn, the Baby Booties will fit newborn to approx. 4 months old babies (foot length 9-10 cm, German shoe size 16-18). For newborn babies, they will fit over a footed onesie. 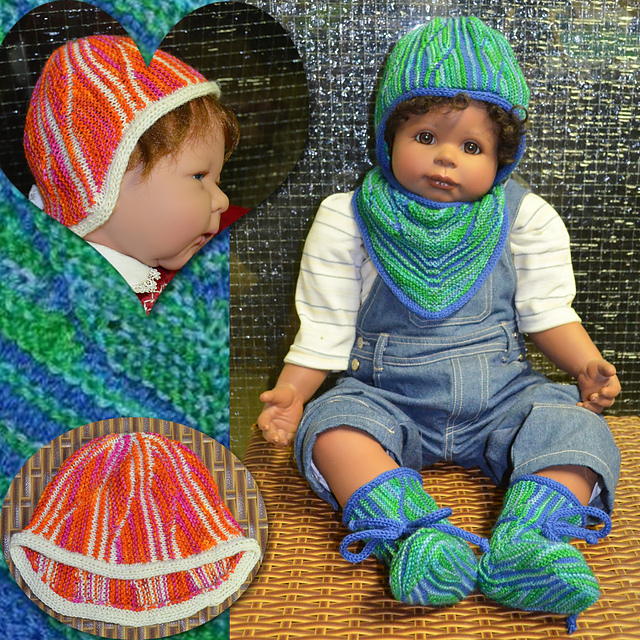 Knitted with Sports weight yarn (300m/100g), the Baby Booties will fit to babies approx. 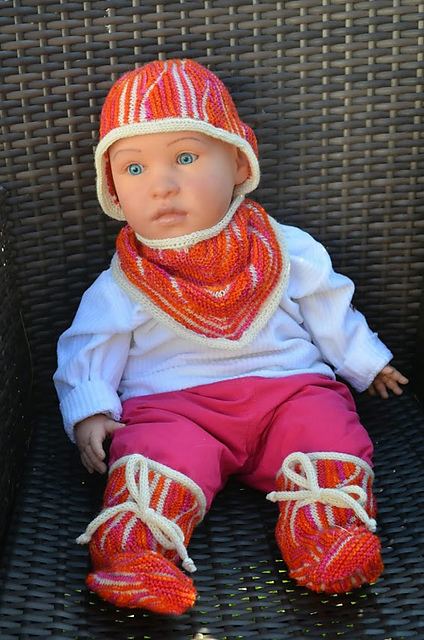 4 to 9 months old (foot length 11-12 cm, German shoe size 19-21). 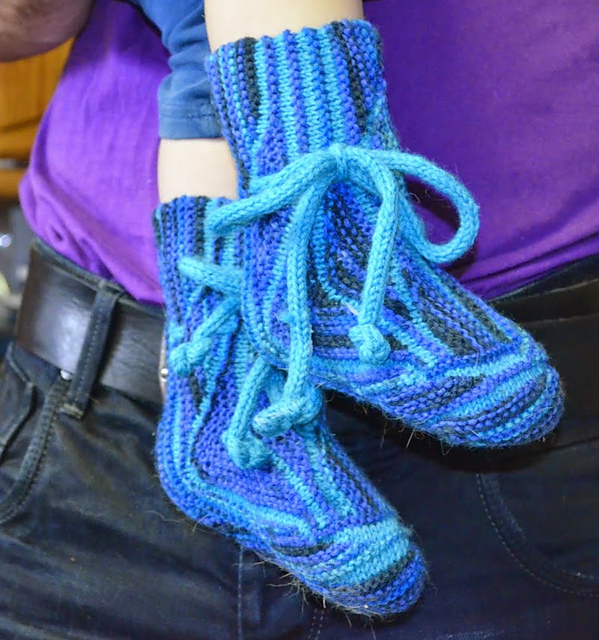 Knitted with 6ply sock yarn, the Baby Booties will fit toddlers from approx. 10 to 24 months (foot length 13-15 cm, German shoe size 19-21). 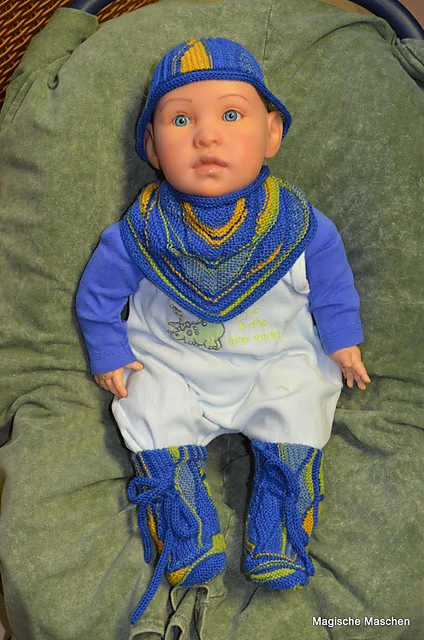 The foot is very elastic – so they will fit for quite a time and are worth the knitting time :)! The Welcome Baby! 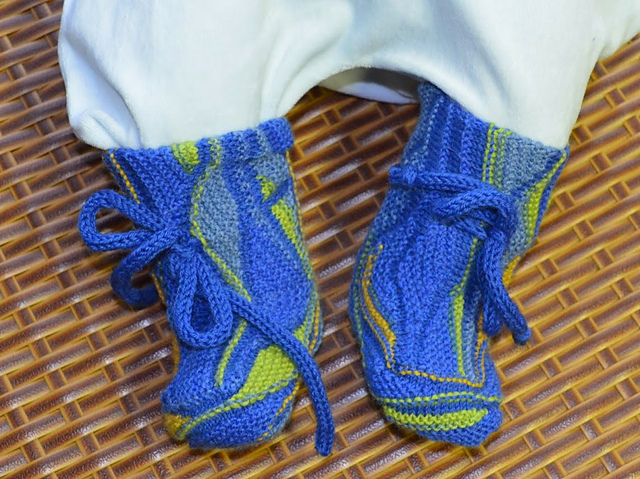 Booties are knitted in one piece side-to-side. The construction is explained in detail with schematics and step photos. 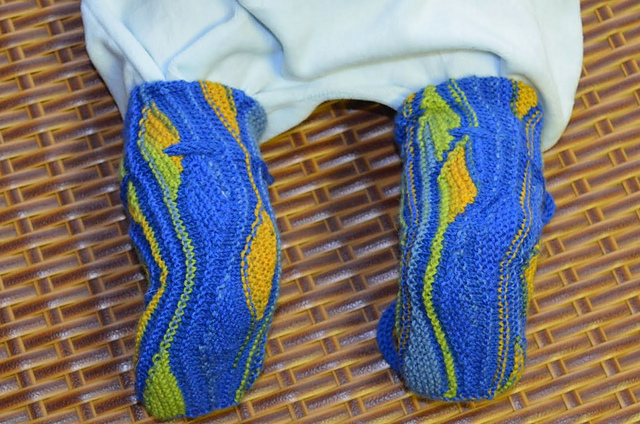 The Booties are knitted in one piece side-to-side. The patterning uses elements of Swing-Knitting. All Welcome Baby! pieces you can see and feel live during the H&H Cologne in the booth of Wollgarnspinnerei Ferner – as soon as I am back from the H&H, I will make up all Ravelry projects for all pieces! « Lanartus & Magische Maschen – SWINGELING!